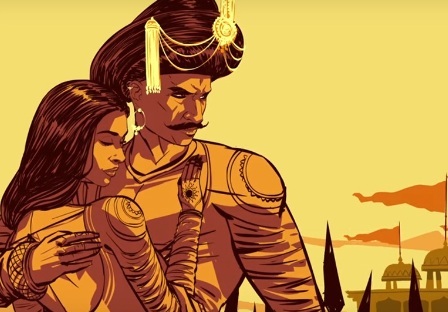 Watch all the episodes of 'Blazing Bajirao', the graphic web series in one go. Binge on the valour of the Peshwa who remained undefeated on the battlefield and find out more about the man and the legend. Blazing Bajirao - the complete series.